Matt Talbot’s new First H.O.P.E. program provides permanent supportive housing for Lincoln’s chronically homeless. Kyhle knows first hand how critical this program is because her dad was housed through the First H.O.P.E. “The day Dad moved into his new apartment was such a relief. 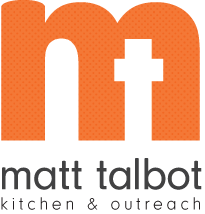 I really appreciate what Matt Talbot is doing for my dad and many other people,” said Kyhle. Scentsy products include diffusers, scented wax bars heated in handcrafted warmers, laundry care, cleaning solutions and personal care items for women, men and kids. Shop online starting June 16th at https://kyhnky.scentsy.us/party/7830577/matt-talbots-fundraiser.